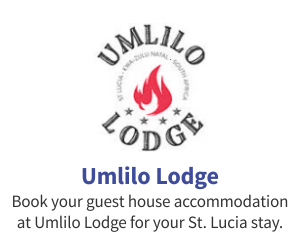 ENJOY A TRANQUIL LIFESTYLE NEXT TO THE INDIAN OCEAN. 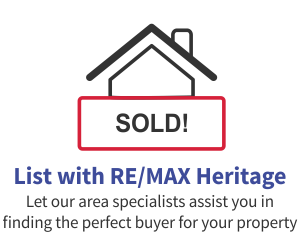 REMAX Heritage, the REMAX franchise for Zulu Land, sells property in St Lucia, Mtubatuba, Hluhluwe and all the way up to Sodwana. 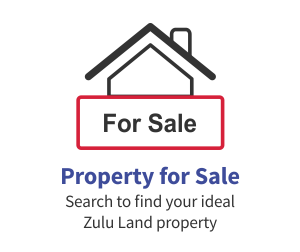 The properties range from 1 to 4 Bedroom Apartments, Houses, Guest Houses and Lodges to Game and Cattle Farms. 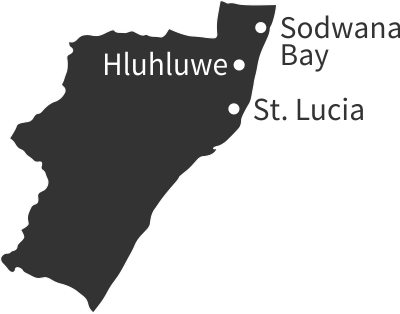 A quick glance at all that makes St Lucia unique reveals that not only is it the only independent town in the world that is in a UNESCO World Heritage Site, The iSimangaliso Wetlands Park, but due to its protected status the city cannot become overdeveloped. 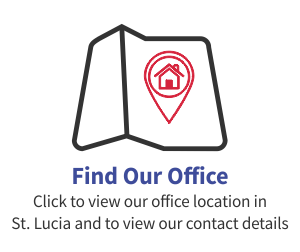 St Lucia comprises of only 400 stands and offers residents 220 kilometers of protected beaches, the tranquility of the warm Indian Ocean and the lifestyle that one can only find in an area so rich in natural beauty. With four of the big five making their home in iSimangaliso Wetlands Park, daily boat cruises on Lake St Lucia, kayaking, horse riding, bird watching and whale and turtle tours in-season it is easy to see why people prefer the outdoor lifestyle here! Even walking to your favourite restaurant at night could become an adventure if you don't keep an eye out for the wandering hippos! 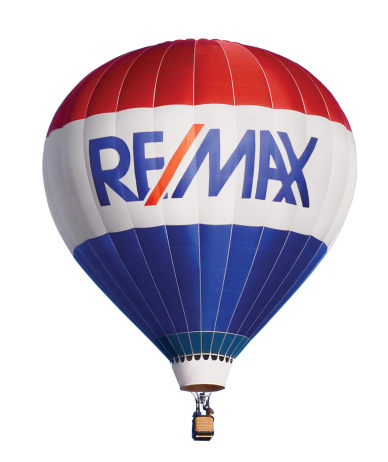 So if you are buying or selling property in this slice of paradise, make RE/MAX Heritage your first call.